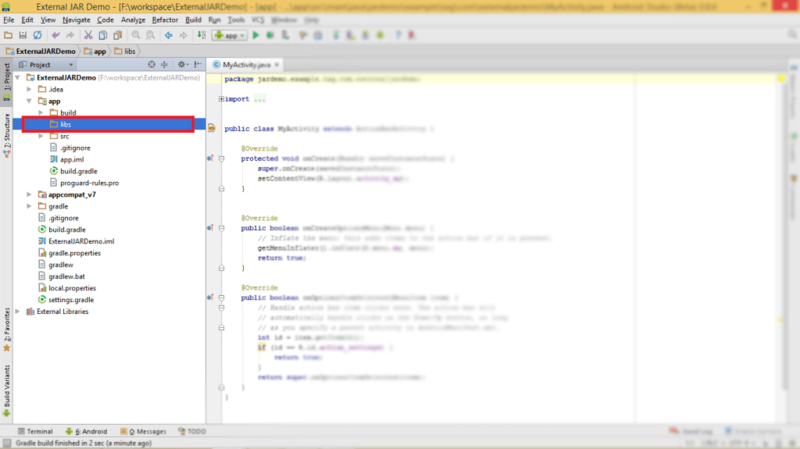 Android Studio is a next gen and fully featured IDE for Android developer by Google in collaboration with intelliJ. 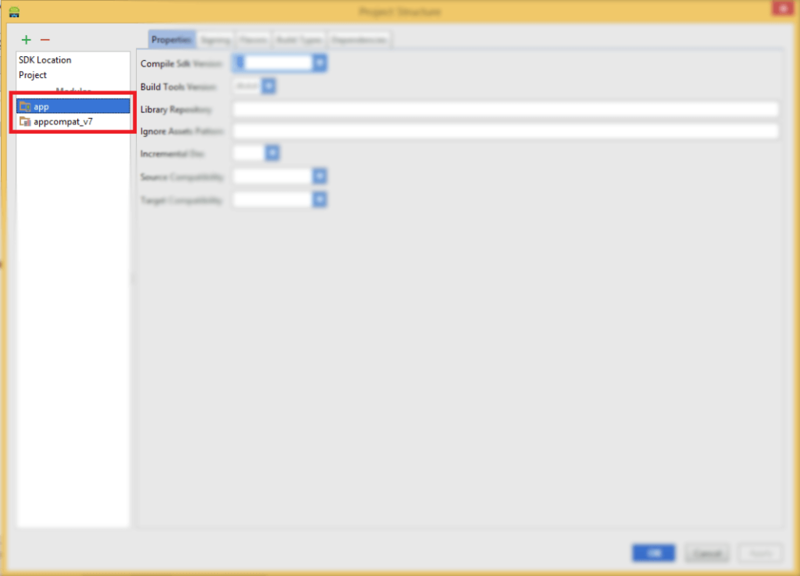 It’s more advance and with better IntelliSense as well as lots of other features. 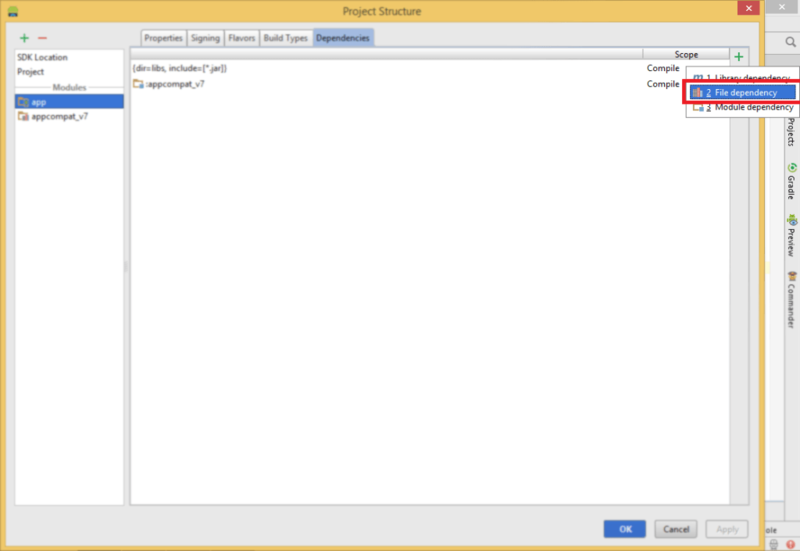 It uses gradle and maven as project management tools so, for eclipse user it would be tough to use it. 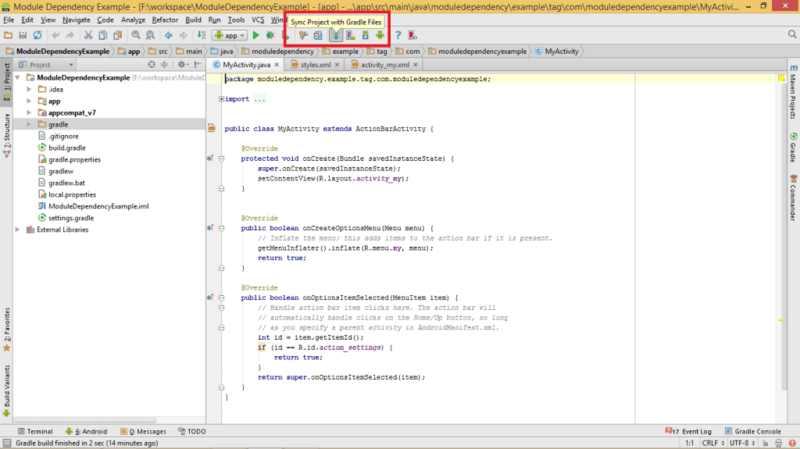 Due to gradle it becomes more flexible than older ADT. 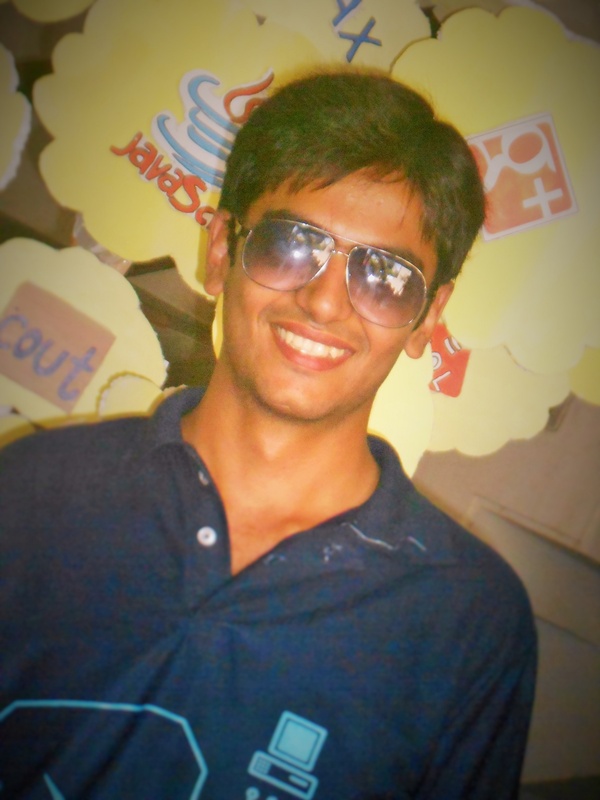 This blog is written for those users who have knowledge about android programming. 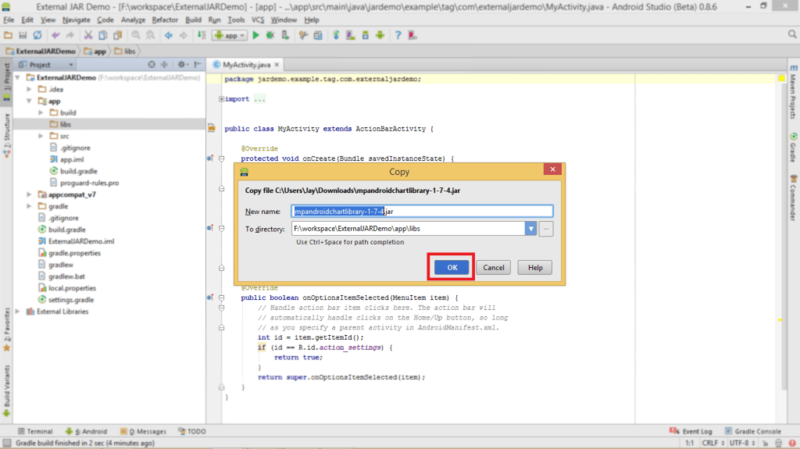 This blog is for whom wants to transfer themselves to android studio from eclipse environment. 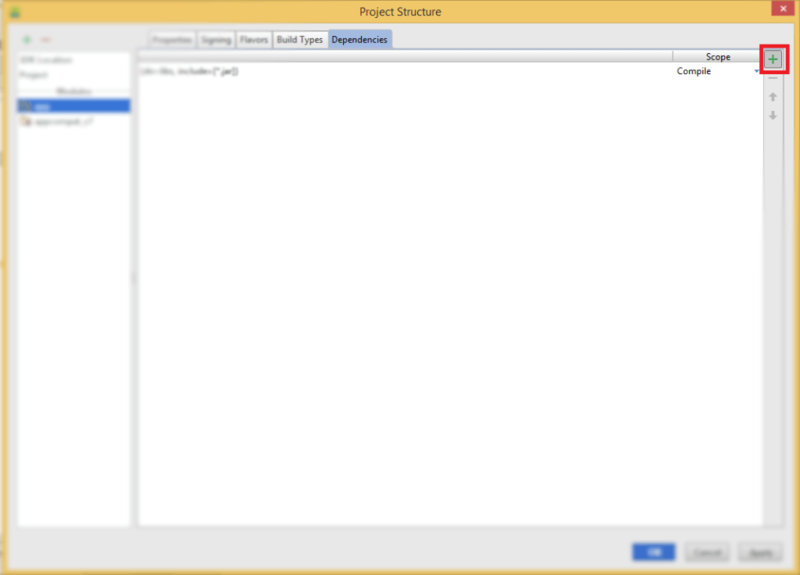 In android, developers need to use external jar for project. But for eclipse user it would be tough to do it in android studio, as well as new project-libraries are being developed in android studio. 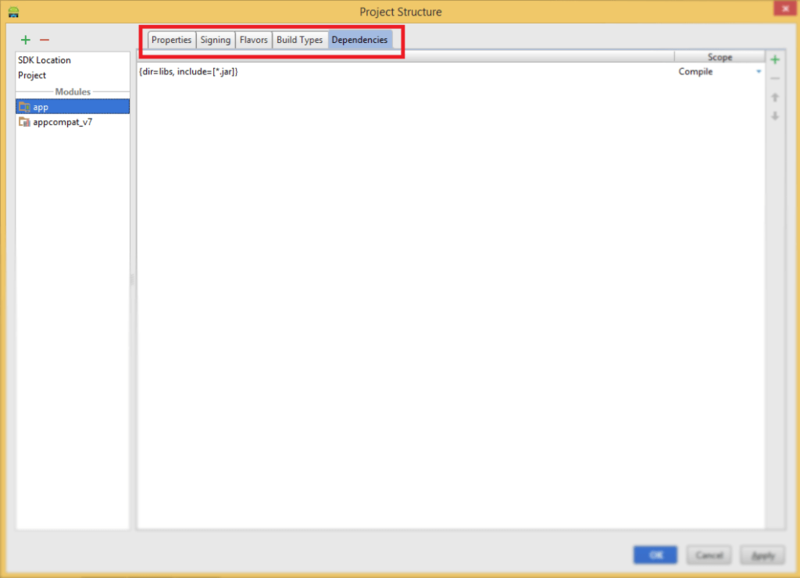 So, in this blog I’ll show how to import external JAR in android studio and how to use it. Please follow the 6 steps given below. 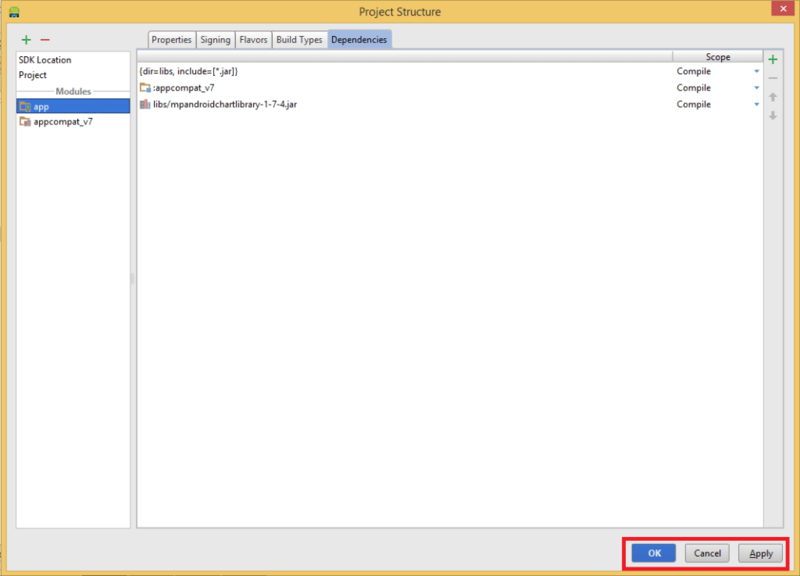 Copy External JAR File to libs folder. 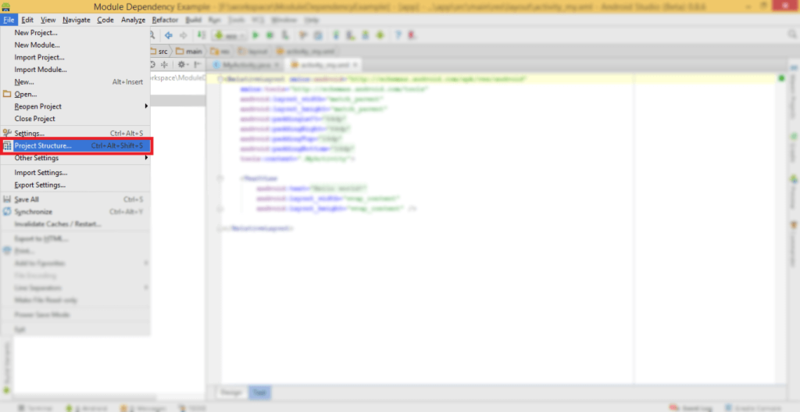 Here I am using mpandroidchartlibrary-1-7-4.jar file. 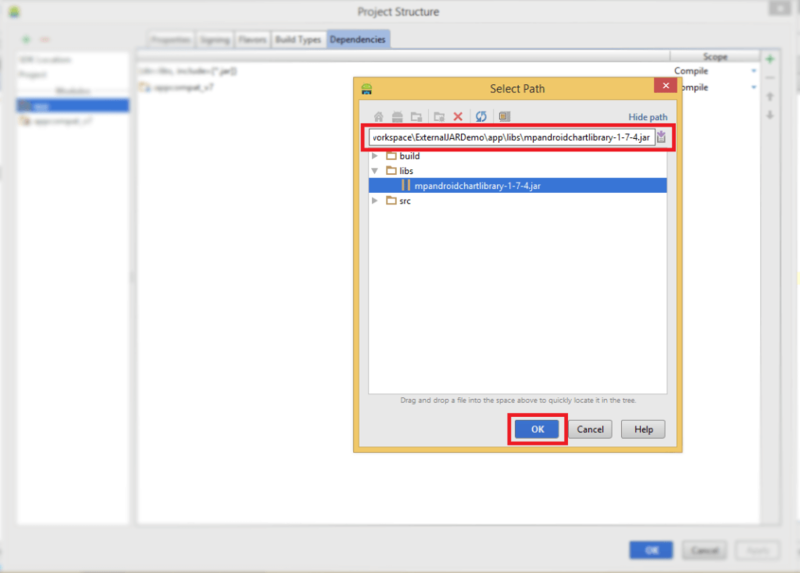 I hope you found this blog helpful while importing External Jar as Dependency in Android Studio. Let me know if you have any questions or concerns regarding Android Studio, please put a comment here and we will get back to you ASAP.